One of the hottest new items to come along in health care in a long time is CBD. It’s everywhere — in every form! Topical, pills, drops, vapes… it’s the magic pill everyone has been hoping and waiting for. Well, is it that? Maybe. We are seeing many benefits in our clients and the feedback continues to roll in. From our 3 year old client who asks for it when she has anxiety from a complex medical condition to a harried mom whose anxiety calmed down within 20 minutes of taking a capsule here at our office to other clients who report better sleep and less pain, we are hearing good reports about the use of CBD. So what exactly is CBD? The initials stand for “cannabinoids”. Cannabinoids are derived from the hemp plant, which is rich in CBD, contained in the flowers, seeds and even stalk fibers. The active ingredient in marijuana is the chemical THC, which is psychoactive. CBD is not psycho active. The legal production and sale of hemp was signed into law by President Obama in 2014. We are grateful for access to this helpful compound! You may be surprised to know that receptors for cannabinoid exist throughout the body: in the brain, digestive system, lymphatic system, etc. In fact, activation of the endocannabinoid system is essential to healthy living. The phytocannabinoids, or plant cannabinoids, interact directly with these cannabinoid receptors. We are, in fact, seeing this in the office. When clients have room for improvement with pain relief, insomnia, or neuropathy, among other things, we have been offering them this CBD product with good results. What sets our CBD apart from other products on the market? Our CBD is called Cannab – FS. The FS stands for full spectrum. 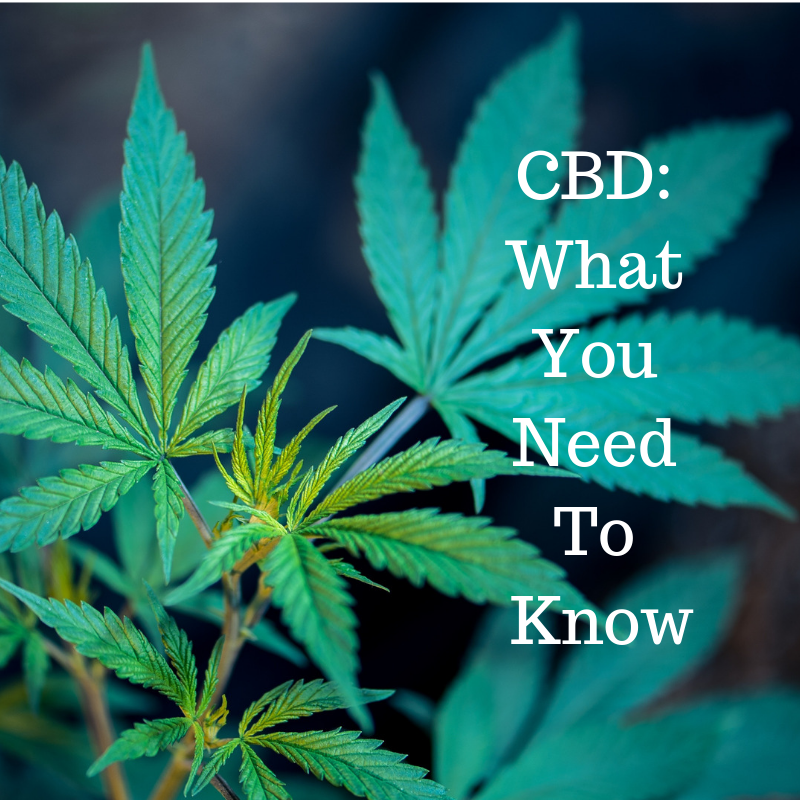 This means that you’re not only getting the CBD fractions contained in hemp but also the other 40% of the plant’s activity, which includes the CBD, CBG, CB, CBDV, and others which have even more anti-inflammatory, anti-bacterial, bone building, anti-anxiety actions than the CBD. Monitoring is vital for purity. Our Cannab-FS, a Designs for Health product, undergoes strict scrutiny from the farm to your cupboard. The hemp plants used by Designs for Health are 100% American farm grown under strict guidelines. Once at the manufacturing facility the plants are evaluated for purity and chemical content. You can actually access proof of sourcing and a breakdown of the contents of your bottle of Cannab- FS by going to designsforhealth.com/help and check your bottle by lot number. You will find certificates of analysis conducted by a third-party lab that includes testing for pesticides, microbes, and chemicals. Cannab-FS 300 • Provides 300 mg per bottle of full-spectrum phytocannabinoids • Offered in liquid form, infused in a base of organic cold-pressed hemp seed oil • Yields 10mg active phytocannabinoids per serving. Cannab-FS 450 • Provides 450 mg per bottle of full-spectrum phytocannabinoids • The phytocannabinoids are infused in a base of organic cold-pressed hemp seed oil • Each easy-to-swallow soft gel yields 15mg active phytocannabinoids. CBD may something to consider adding to your health regime. Be sure to choose a trusted company if you give this promising new product a try. Excellent info on the product and sourcing! Are Nasty Bugs Ruining Your Health? The Keto Kraze: Is It For You?